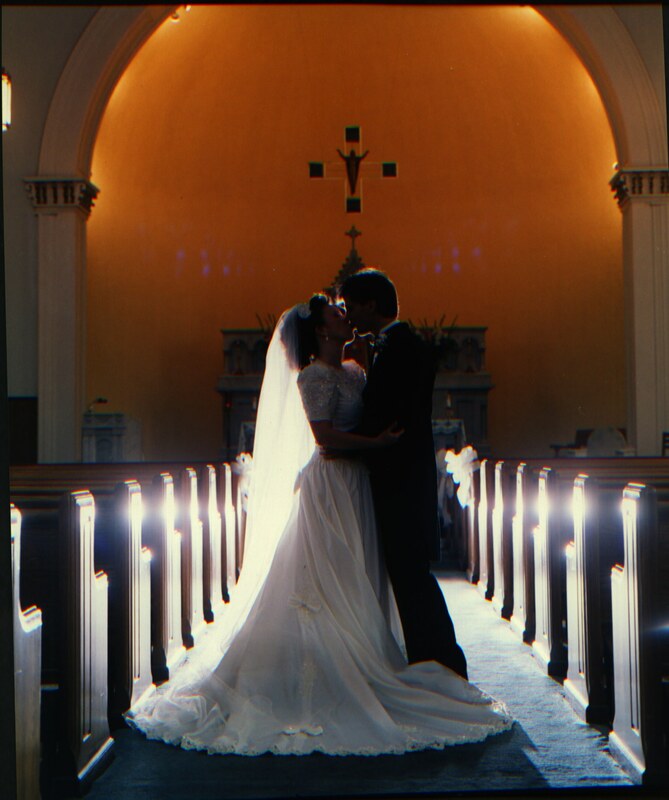 August 3rd will be our 13th wedding anniversary. We are having a great time. Katherine Elizabeth came into our lives two years ago and our life has completely changed from what we would have expected.